In every closet there is at least one because it is a must-have that no one can do without: it is the classic polo shirt. 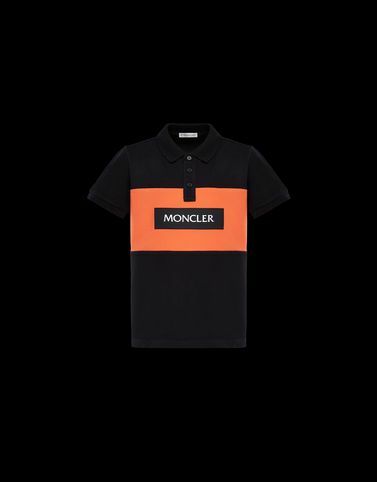 For Moncler it becomes more captivating with the sporty touch of the silicone print which is reminiscent of sportswear for adults. Perfect for little boys who already know what they want.